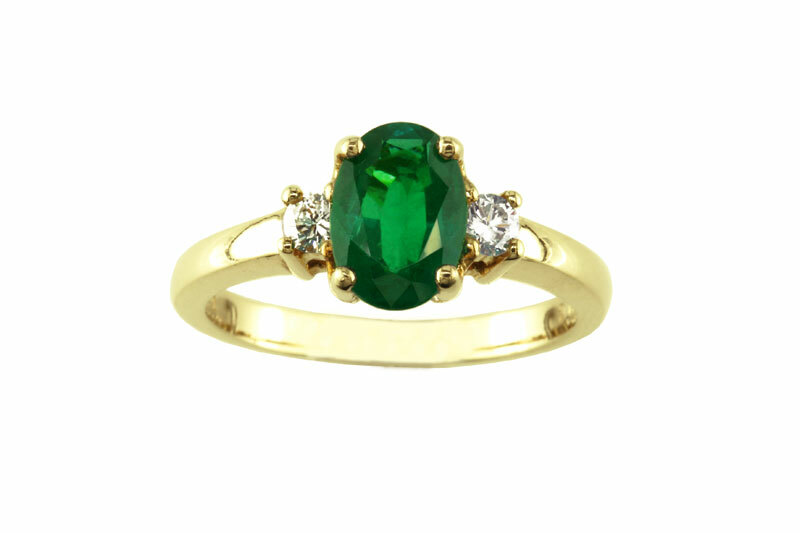 Hurray for May and the wonderful Birthstone for May, Emerald! Emeralds are thought to be enchanting. The rich green symbolizes rebirth and renewal that comes with spring. Who loves Emeralds?